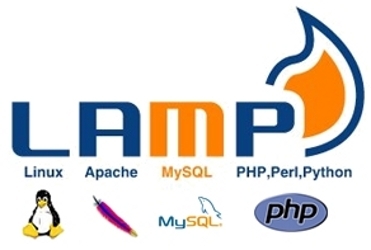 Since we started our database courses (last semester), the teacher introduced us to XAMPP or LAMPP (if on linux) – it is an Apache distribution that contains MySQL, PHP, Perl and an FTP server (proftpd). It’s intended to be easy to install and use and it’s good for developers. Even though it is intended to be simple to install and use, you still can stumble into problems sometimes. I fixed those problems first time i used but now i have to fix them again because i’ve reinstalled my OS and there are some stuff that i didn’t not. 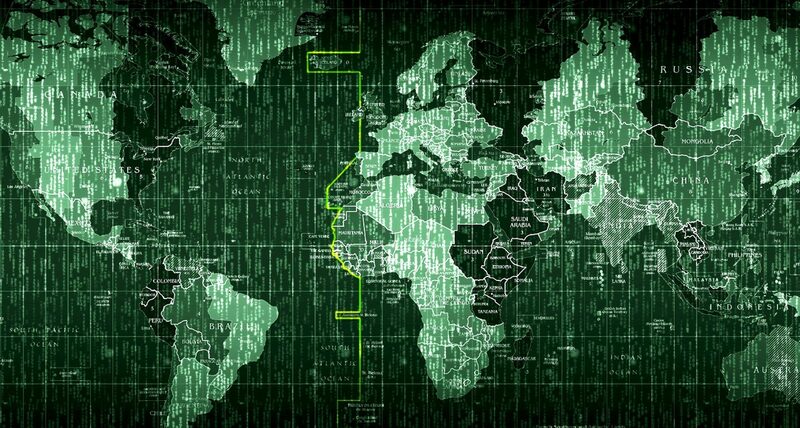 This will be an article on how to install, use, fix different problems and others. It is made for Linux (i’m using Ubuntu 12.04) and a Windows thing will probably follow but i don’t know when. Basically, i’m doing this for me, so i won’t have to google any little problem everytime i get it when i install XAMPP, but if it proves to be useful for others, that’s perfect. Download the latest version from the official site. 1. Change first page. You have to edit the index.php file, or just make a new one and rename the old one to something else. Example for WordPress. Get your latest release from the official website – here. Untar the tarball to /opt/lampp/htdocs/wordpress. Next, browse to localhost/wordpress and here’s your wordpress blog. 2. My PHP version is outdated, how do i update? First, you should backup your phpmyadmin config file, so that you won’t screw something up if the update won’t go as it should. 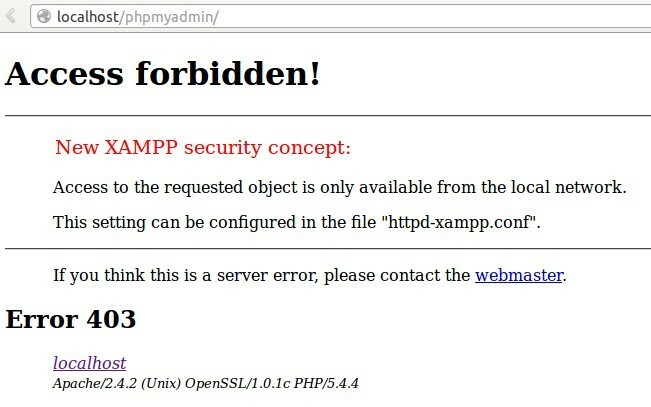 Next, you simply delete phpmyadmin. You probably ended up with 2 phpmyadmin folders – the original one and the new one. Move the contents from the new one to the original one.